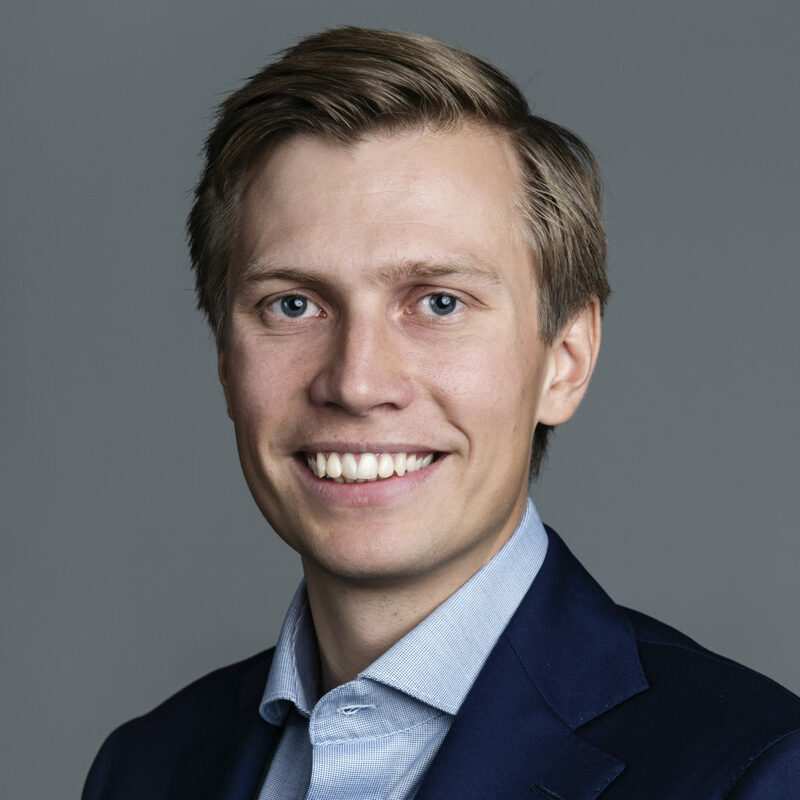 Teemu Rantanen, M.Sc. (Eng.) joined CapMan in 2018 and is responsible for agreed customers and tenders. Prior to CapMan, Teemu worked at SRV with Project Development. He has around 6 years of experience in the construction industry and procurement. Teemu is a world champion in sailing.